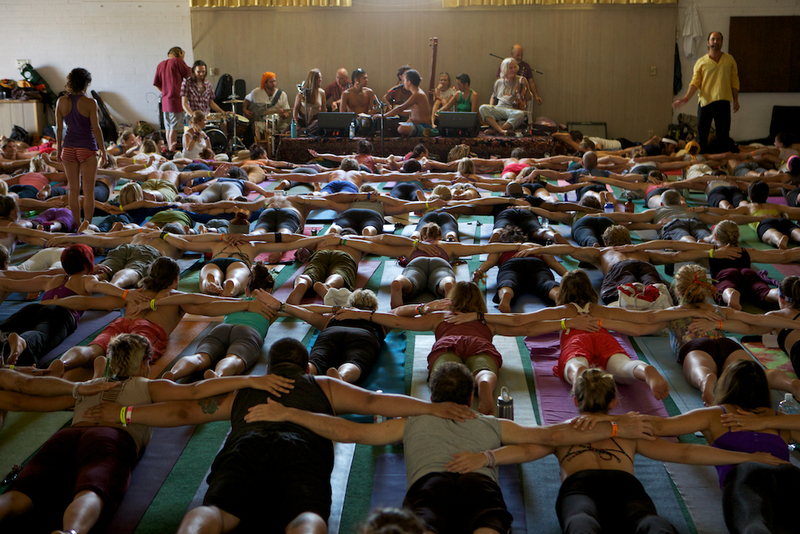 Reach your hands to the sky in prayer amongst the sacred Joshua trees this May. 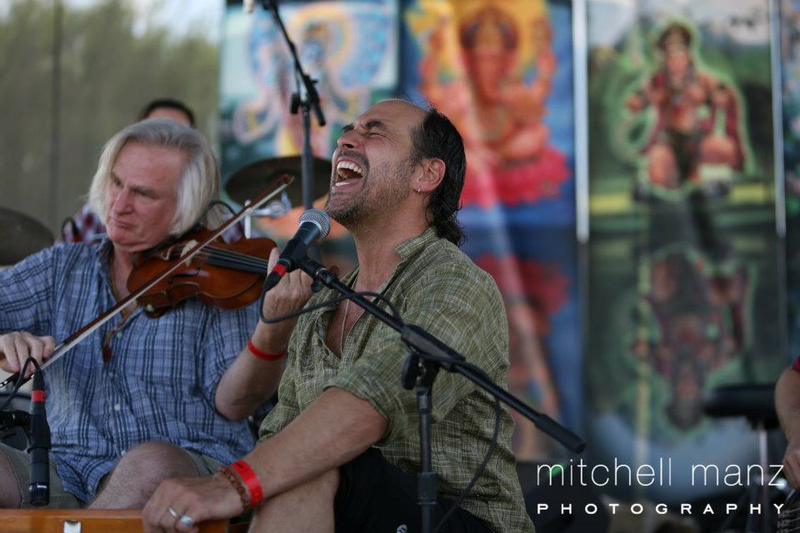 Step into the Shakti flow with mystical and internationally renowned kirtan artists, yoga teachers and workshop leaders. Practice asanas, chant with all your might, and dance like there’s no tomorrow. Kirtan artists and yoga teachers you can expect include Jai Uttal, Dave Stringer, Donna De Lory, Shiva Rea, Saul David Raye, Sara Ivanhoe and many more!